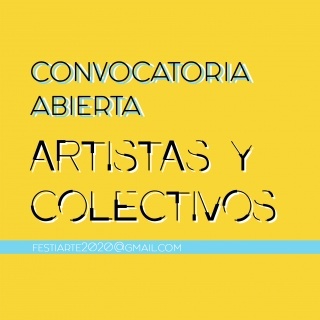 Incluye más de 50 obras provenientes de Argentina, Brasil, Cuba, México, Perú y Venezuela de artistas como Félix González-Torres, Helio Oiticica y Doris Salcedo. Drawn from the internationally renowned Diane and Bruce Halle Collection, Order, Chaos, and the Space Between presents contemporary, cutting edge works by Latin American artists who question the nature of the creative process. Whether working on canvas, in sculpture, photography, video, or installation, these radical innovators have transformed traditional artistic languages into new ways of creating and conceiving works of art. The works presented in this exhibition showcase the means by which artists working in Latin America have overcome their geographic marginality to initiate artistic currents that resonate on an international scale. This exhibition is not a survey of Latin American art, but rather a snapshot of the dynamic Halle Collection at a particular moment in its continuing history. It provides a window into many of the most significant trends in Latin American art from the mid-20th century to the present day. The Halles began collecting art from Latin America in 1995, aiming to explore for themselves and also to make the public more aware of the remarkable art production of this long under-recognized region. Selected with a keen eye, the collection they have created consists of modern and contemporary art created by artists throughout Latin America. This exhibition of the collection will help to foster greater awareness of many groundbreaking 20th and 21st century Latin American artists and the tremendous scope of their creative endeavors. Order, Chaos, and the Space Between is co-curated by Dr. Beverly Adams, curator of the Diane and Bruce Halle Collection, and Dr. Vanessa Davidson, Shawn and Joe Lampe Associate Curator of Latin American Art at Phoenix Art Museum.